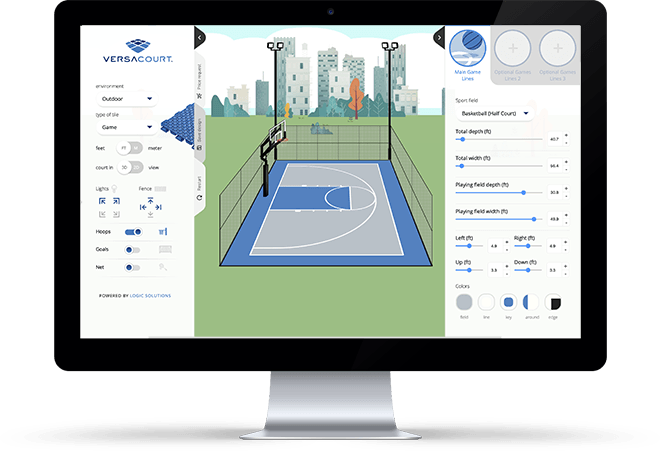 The VersaCourt design process is relatively simple. 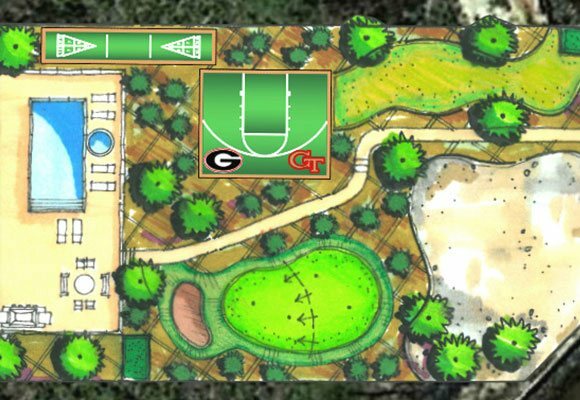 Our experts work with you to design a court solution that meets all of your (or your clients') activity and aesthetic requirements. We first start with an evaluation of your space. Our sales staff can develop a solution based on your space requirements, offering recommendations based on the number of activities and customized options that you want. We can develop digital plans or professional drawings to illustrate the concepts of your new VersaCourt solution. 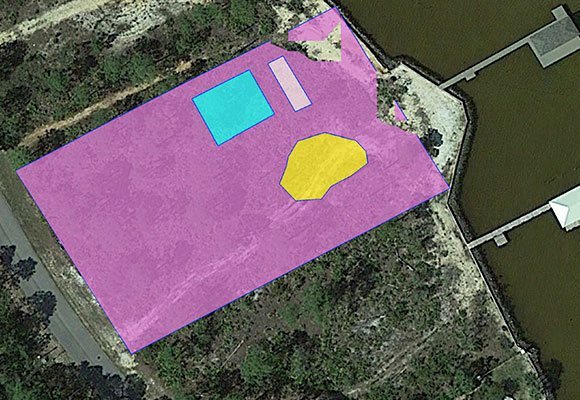 At this point, our staff can also integrate additional surfacing and recreational amenities to transform your backyard into a complete recreational facility. 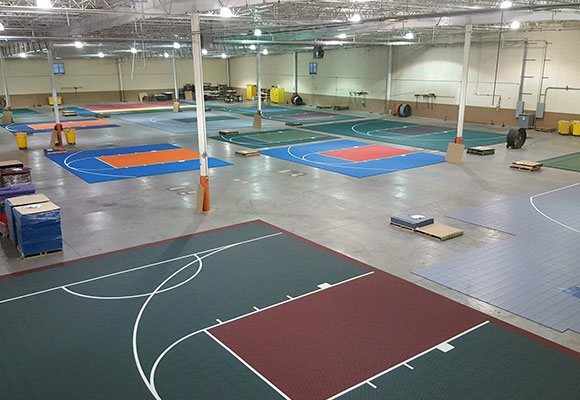 Once your plan is finalized, our staff will lay out your court in our controlled warehouse environment, making sure that each and every tile is consistent and then carefully paint all game lines, logos and designs by hand. We then process and prepare each shipment for a no-hassle set up and send out the court system directly to your home or build site.